I'm an average bowler, 175 average. I've been rolling the Crux for two years and struggled with consistency. I bought the Hy-Road X and had it drilled for it to carry the lane with a late sharp break. I'll admit, my first time out with it I struggled, not even breaking a 500 series. I worked on my feet placement and target and finally started dialing it in. My last 3 times out my series scores have been 594, 597, and 635. I love this ball and hope I can continue my hot streak. Right out of the box I rolled a 234 and a 236, my first game I did not have this ball yet. Great backend for my bowling style. Building on the legacy of the HY-ROAD series is the all new HY-ROAD X. If you liked the HY-ROAD you will love this ball. It does everything the original does but is suited for heavier volumes of oil. At league stand left and bounce it off the friction. At a tourney use it when the lanes transition. Either way you will find this anniversary version a must have in the bag. I have been using a Storm Sky Rocket with a League Average of 169. 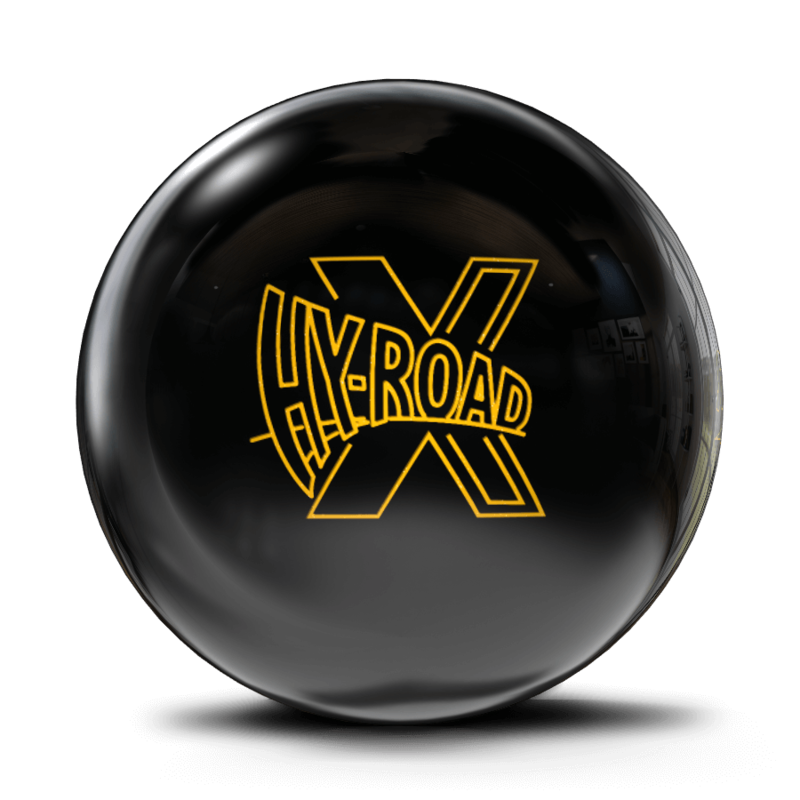 I bought a Storm Hy-Road X and the ball is way more reactive and blew me away my first few games were not amazing but after i slowed down and moved a bit i was getting solid pocket balls back to back without leaving ringing tens and bad breaks. Overall amazing ball I have already recommend the ball to all my friends. I just bought this ball and i am really excited to get it. i am a two handed bowler and i have absolutely loved the hy-road. I was first planning on getting the hy-road nano but when i saw another one is coming out i quickly changed my mind. The Hyroad X features the R2X Solid cover, wrapped around the proven inverted FE2 core found on all of its predecessors. For this video I decided to use a 41 foot challenge pattern, to give everyone a little bit of a different look. For anyone that knows me, the Hyroad has been a staple in my bag for as long as I can remember now. It’s one of the most consistent higher RG balls that I’ve been able to use on a variety of conditions, that never seems to run into any over under. So naturally, when the release of the Hyroad X was announced I got excited. I ended up knocking the shine off with a fresh 2000 pad, then going back over the surface with a fresh 4000 pad to add a little more of a higher grit finish to it. This allows the ball to see the pattern a little sooner then out of box, but still retain a lot of energy downlane. When compared to the original, you can see it provides a slightly rounder shape and a few more boards overall in terms of strength. 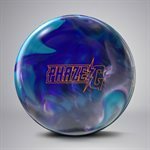 I can see myself throwing the Hyroad X as a ball down from a Phaze ll or physiX during tournament play, or the first ball out of my bag during a variety of league conditions. Remember to preorder your own at your local pro shop for the October 19th release date!